Earth Day may be in the distant past as we get into the fall season but that is no reason we can’t still celebrate. Dress up as your favorite superhero in an effort to encourage reducing waste. This race supports P.C. PRIDE (Person County People Rising in Defense of Ecology) and it is sure to be Earthtastic! This event is a fundraiser in support of P.C. PRIDE (Person County People Rising in Defense of Ecology), a grassroots environmental group based in Person County, NC. This year’s theme is “Be a hero, waste zero!” Come dressed as your favorite superhero (optional) for this run/walk through historic Uptown Roxboro, NC. 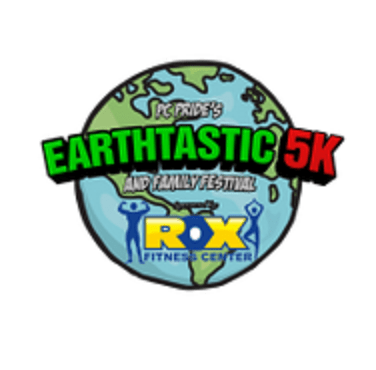 This is a family-friendly race so whether you are an experienced runner or if this is your first 5k, this race is for you!